The perfect book for any child fascinated by slime! 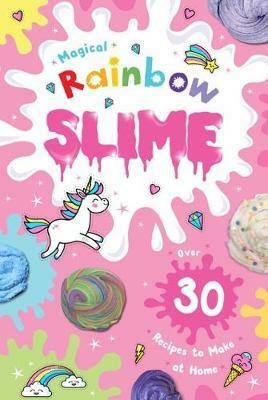 Includes everything readers need to know to create magical unicorn poop, fluffy unicorn-mane putty, and much more! Easy step-by-step recipes explain how to make all kinds of safe and enchanting slime, including rainbow slime, shiny slime with beads, glittery slime that can be used to make jewellery, plus fun tips on how to use the slime again and again!